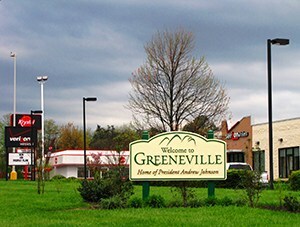 Greeneville is the seat and economic hub of Greene County strategically located at the center of a 600 miles radius business space spanning from New York City to Birmingham, Washington, DC to New Orleans, Detroit to Jacksonville, Indianapolis to Charlotte, Philadelphia to Memphis, Nashville to Atlanta, and Chicago to Orlando. 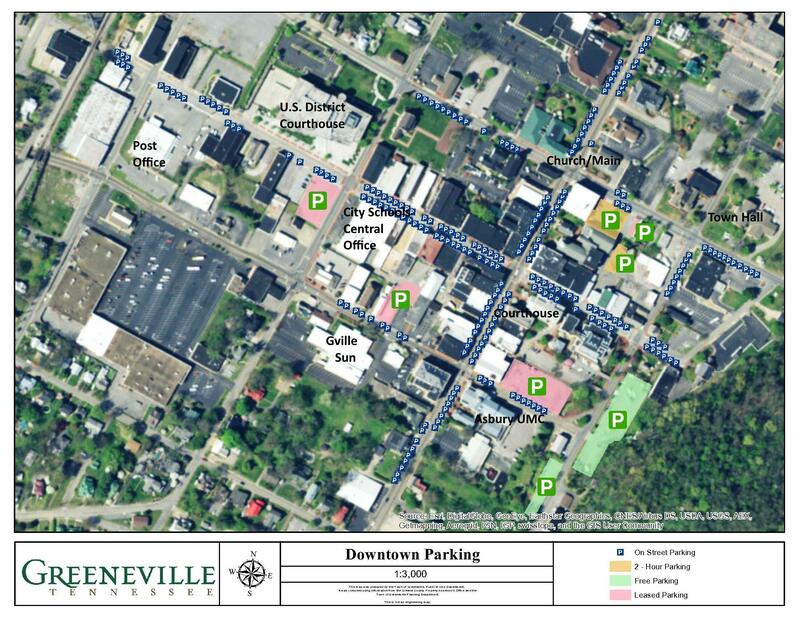 Although we have a residential population of 15,062 by 2010 US Census, small, medium and large businesses continue to establish and to grow in Greeneville because as the economic center of Greene County, over 69,000 residents in the county shop, work and do other businesses in Greeneville, and two major roads, namely US-11E and I-81 pass through Greeneville and provide a high and ever increasing travellers consumer population. In partneship with business development experts, we provide a new business service that focuses on small, medium and large scale businesses that intend to locate or are located in Greeneville. This is a free service in which specialized experts work with you to provide information, respond to the specific needs of your business, ensure that you receive approvals when necessary, and remain vibrant throughout your bisiness lifecycle. If you choose to receive these services, we can - as you may want - assign a laison that will be your point of contact with the Town in the course of your business start/expansion process. The laison will provide accurate information and lead you in the right direction whenever you need anything. Greeneville's Development Liaisons have expertise in the areas of business development, planning, zoning, permitting, building code and inspections, utilities, and safety processes such as preincidence planning. Request zoning verification to ensure that a lot or building meets Town requirements and that it is zoned for how you intend to use it. We want to minimize your business start cost- so this letter cost only $25 fee; allow 1 week from when we receive your request. We can also fax or email a copy of the letter to you if you let us know you want this service. Although we don’t require them, zoning verification inspections alert you to things that don’t meet the approved plan for the site such as zone district classification and parking. You’ll need site plan approval to build a new business or to make expansions on an existing facility such as addition of parking spaces, changes in landscaping and access ways, and addition of new buildings to meet your business needs. You do not need site plans if you will only make exterior changes to the property such as lighting, building colors, etc. Generally, you need engineered site plans for new constructions and re-design of sites except the new development was already included in an ealier approved site plan as you want to construct it. After getting site plan approval, submit building or architectural plans to the building department for review and obtain a building permit from building department to begin construction. If you will disturb a site of more than one (1) acre, also obtain a grading permit from the building department. If you only want to make renovations to a building without any nouvelle constructions, go straight to the building department, obtain neccesary permits and begin renovations. You do not need site plans for building renovations. Visit our Recorder's Office at Town Hall to apply for a Business Tax License. The fee is $15.00. You also need to obtain a Greene County License through the Greene County Clerk's office.